If you aspire to be in National Defence Academy and a part of Service Selection Board, you require an experienced and skilled guide who will prepare you for their entrance examinations and interviews. Every year, more than 1 lakh students after completing their 10+2, graduation and post graduation appear for these exams with a will to win. 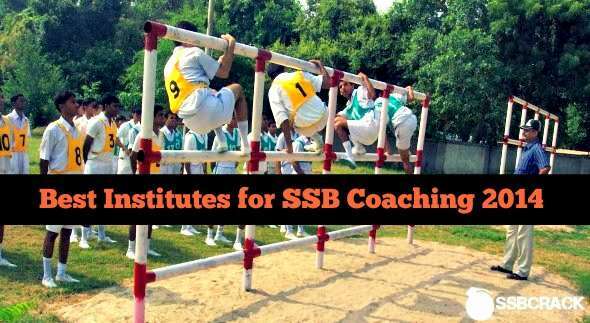 NAM is Best SSB coaching academy Delhi which prepares and guides you in a right direction; and will help you deal with every difficulty and obstacle that you may come across while appearing for SSB interviews and NDA entrance examination. With highly skilled and experienced faculty NAM is the best Defence Training Institute Delhi. They have set up numerous batches for the aspirants according to their grasping power and other abilities in order to train them efficaciously. Each and every student is delivered complete attention and the faculty members keep them highly charged and motivated towards their goal. Competitive examinations are all about right guidance and will to win over them and our esteemed alumini is a live example. 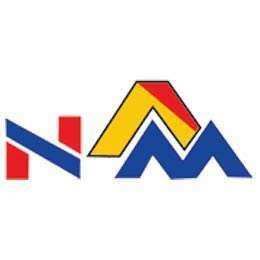 For the first step towards your success and more information about us visit us at www.namedu.org.